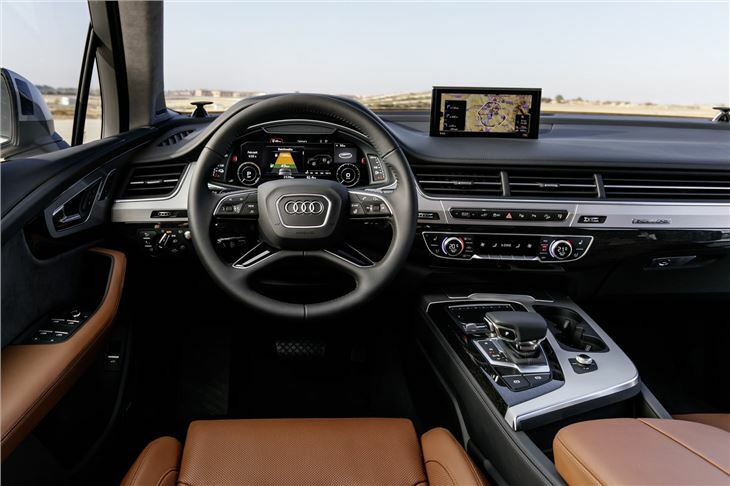 In future-proofing its big Q7 SUV, Audi has lost the 6th and 7th seats but, with an NEDC CO2 rating of 46g/km, has gained the Freedom the City of London for many years to come. 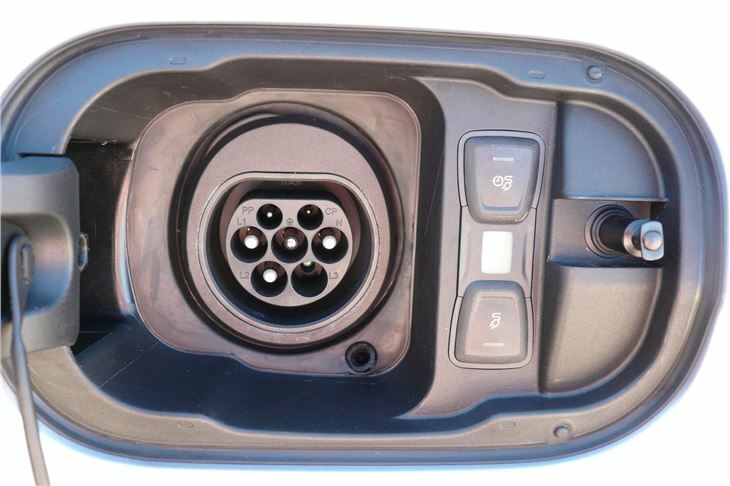 Losing the Congestion Charge involves charging a 17.3kWh liquid cooled lithium-ion battery that takes two and a half hours from a 400-volt industrial socket (or 8-12 hours from a domestic charging point). 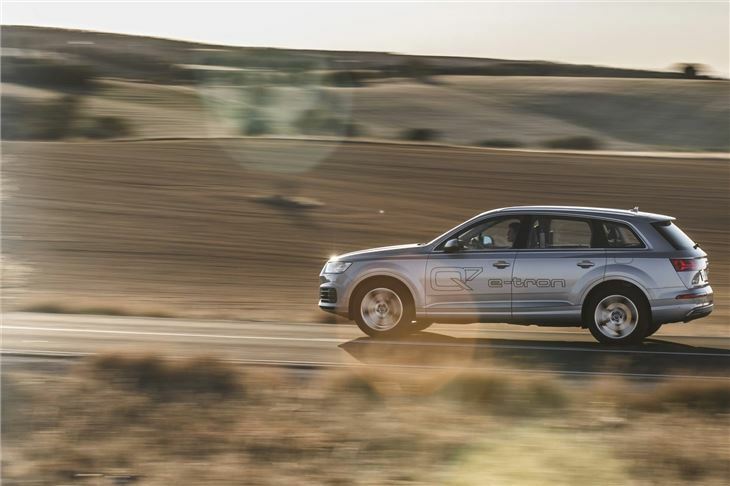 But, driven sensibly, like the Volkswagen Passat GTE plug-in hybrid, it conserves and regenerates its energy very cleverly. 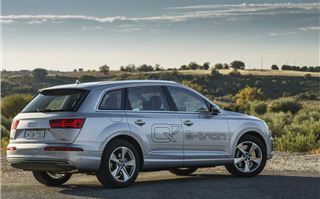 Depending on the circumstances, the Q7 e-tron can boost, coast and recuperate. 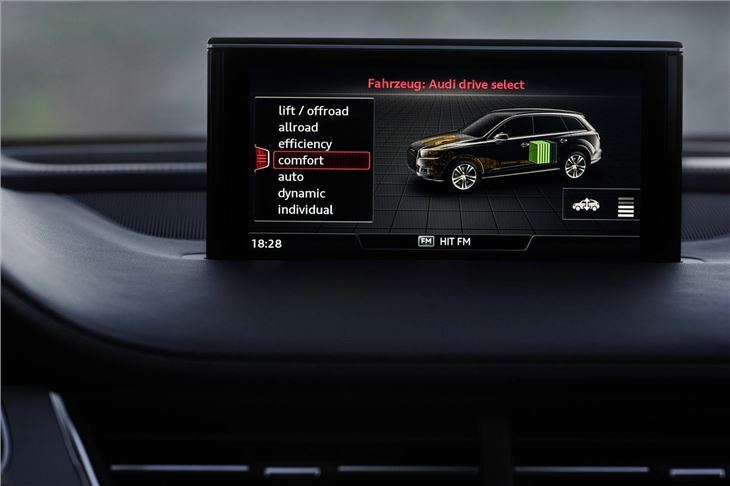 The car drives off solely on electric power and normally most braking uses electric motor retardation that generates electricity. 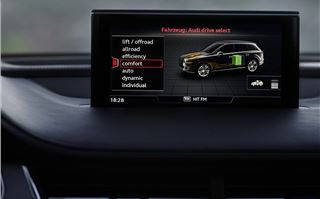 Set for hybrid mode, the MMI navigation system works with the hybrid management system using real time traffic data to become your “predictive efficiency assistant’ and compute an ideal driving strategy. 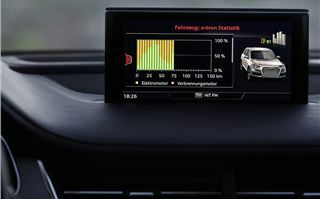 It not only knows the topography of your route, it generates a detailed image of the road up to 3 kilometres ahead and, at any approaching speed limit signs, town signs, bends, roundabouts and intersections the system visually signals the driver well in advance to release the accelerator and then reminds him by pressing the pedal against the sole of his foot. 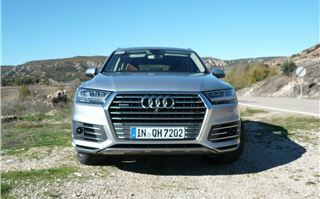 Unlike the Volkswagen Passat GTE, which we tested on the flat in Holland, we drove the Audi Q-7 e-tron on a hilly 98-kilometre route involving towns and villages around Madrid. So we witnessed a fair representation of what the car is capable of, and afterwards obtained a print-out of how the car ran. 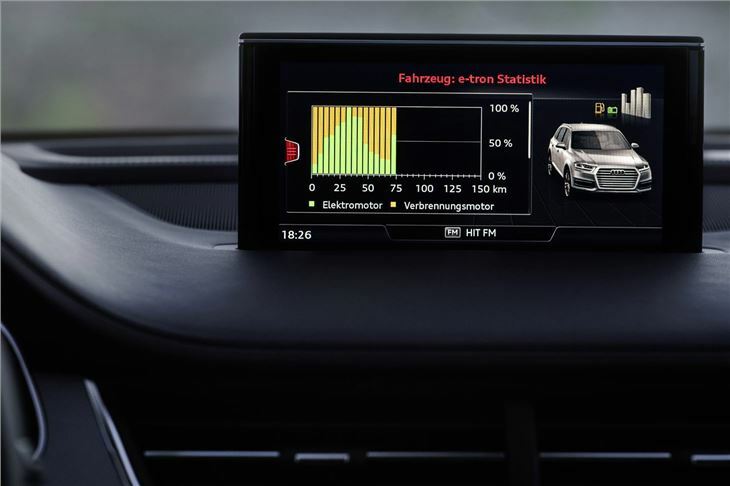 This showed that we had driven 36.8% of the route on the diesel engine and achieved 56.5mpg. 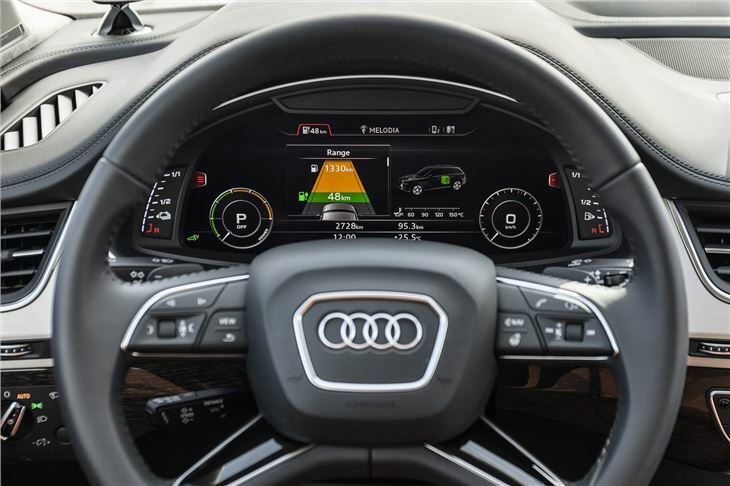 The remaining 63.2% of the route was on zero emission electric power either from the initial plug-in or from electricity generated en route. 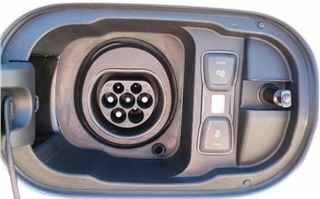 We used 11.7kWh per 100km and averaged 60kmh. 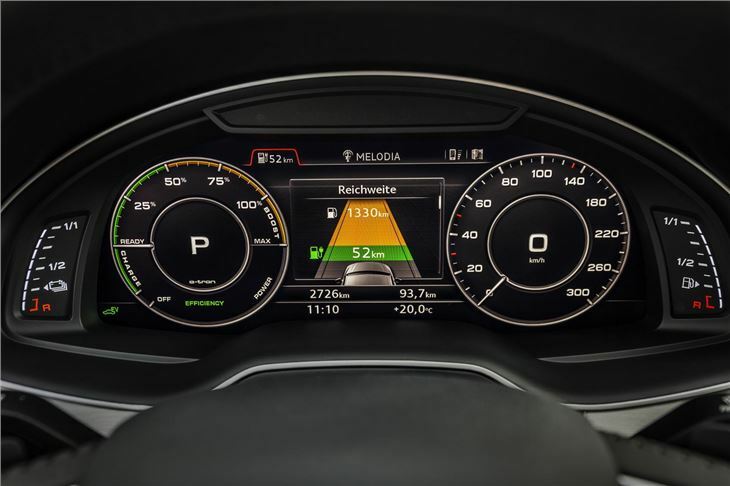 Extrapolating the diesel used to the entire journey, we averaged 153.5mpg and completed the 98-kilometre run, having decreased the car’s fuel range by a mere 50 kilometres from (1,330km to 1,280km) and its electric range by 28 kilometres. Not so shabby for such a big, comfortable car. 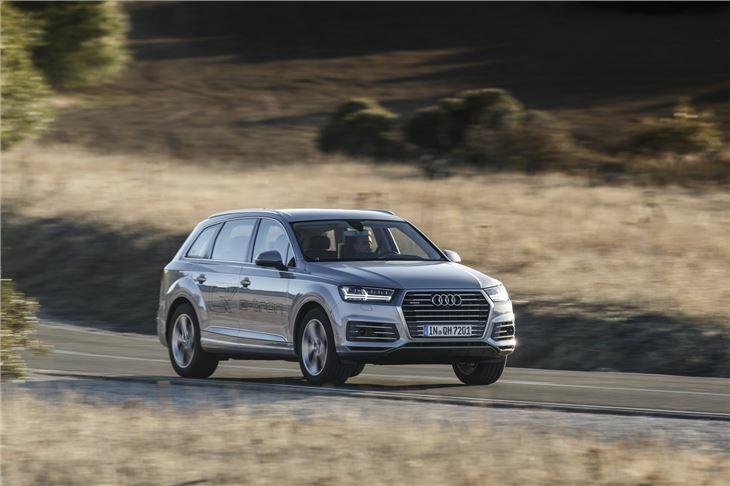 The rest of the Audi Q7 e-tron is as our original test, with the exception of the rearmost 6th and 7th seats that had to go in order to accommodate the suitcase-sized 17.3kWh lithium-ion battery. 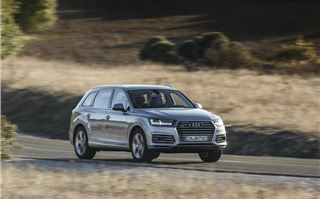 You still get 650 litres of luggage space, or 1,835 litres with the centre seats folded down. 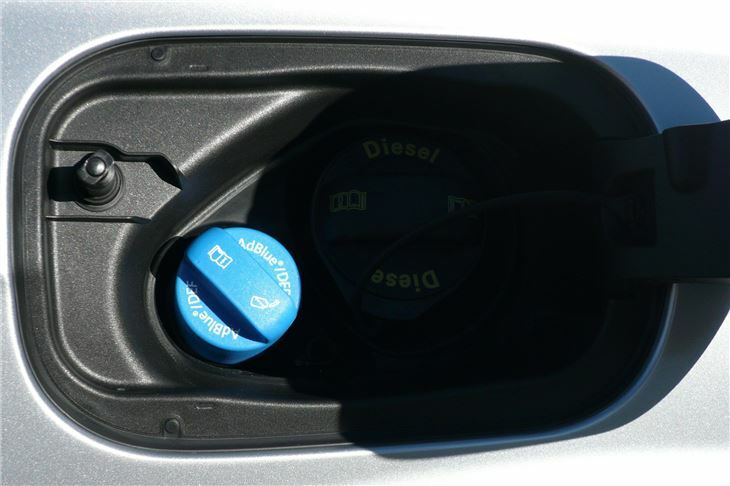 There’s nothing complicated about charging or refuelling it. Diesel and AdBlue under the right flap; charging socket under the left flap. 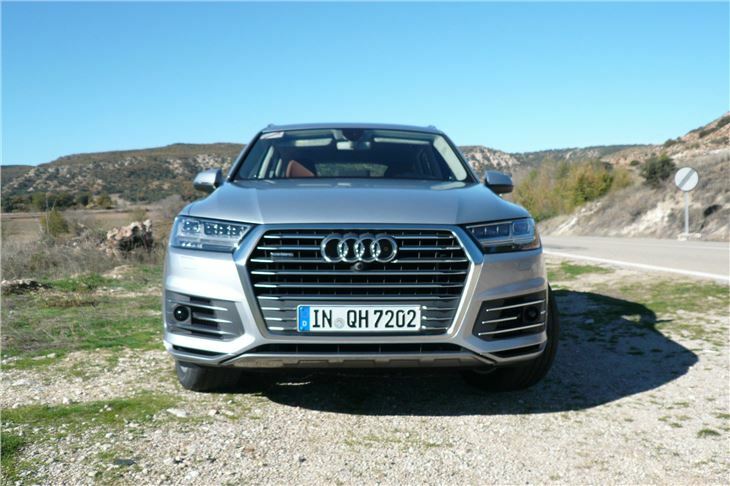 The old Audi Q7 was hardly the first car you’d think of in terms of saving the planet. 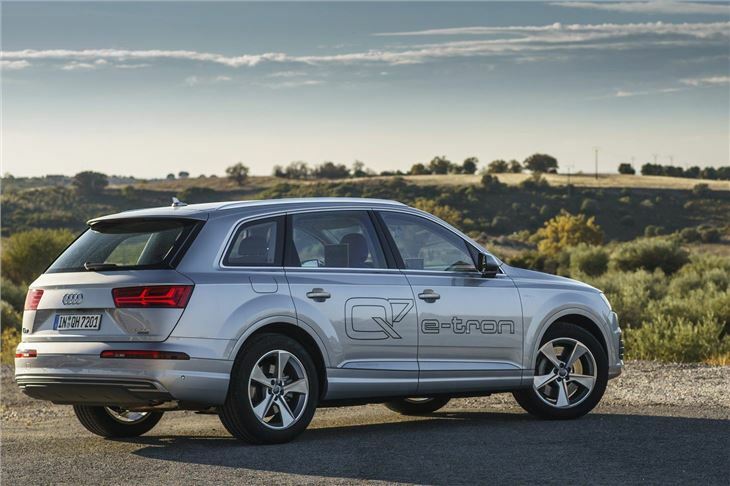 The Audi Q7 e-tron will be arriving in the UK early in 2016, priced from around £65,000.